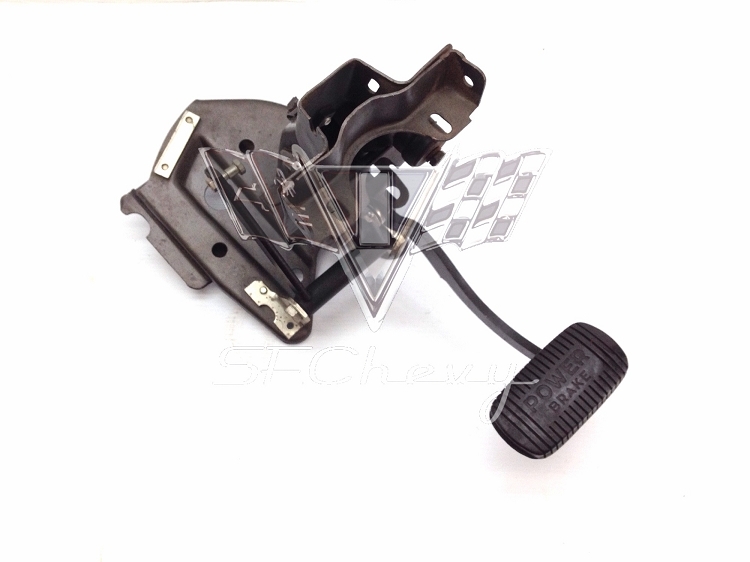 This original 1957 Chevrolet swing pedal power brake assembly has been fully restored. This assembly does include the firewall bracket. 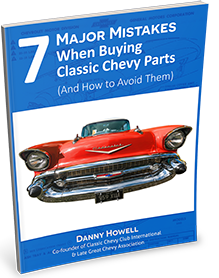 We have replaced the old bushings, rubber pads, and restored any broken springs or sleeves with all original GM parts.